Maastricht – ARLANXEO Holding B.V. officially opened its new corporate headquarters in Maastricht, Netherlands today. From now on, one of the global leading companies for synthetic rubber will control its operations around the world from Maastricht. 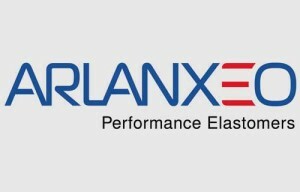 ARLANXEO was established on April 1, 2016, as a joint venture of LANXESS – a world-leading specialty chemicals company based in Cologne, Germany – and Saudi Aramco – the world’s largest integrated energy enterprise headquartered in Dhahran, Saudi Arabia. The two partners each hold a 50-percent interest in the joint venture. 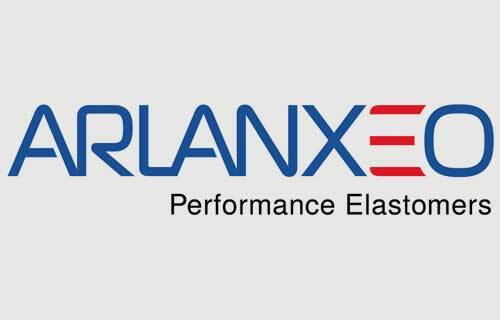 The ARLANXEO management is drawn evenly from both partner companies. Alongside Jan Paul de Vries as Chief Executive Officer (CEO), Jorge Nogueira also moved from LANXESS to the ARLANXEO management team. Saudi Aramco provided Ali Ba-Baidhan as the Chief Financial Officer (CFO) and Fayez Alsharef as the Chief Procurement Officer (CPO).